Our True Color Eyeshadow Duo features exquisite stay-true coordinated shades to make every eye-look effortless. 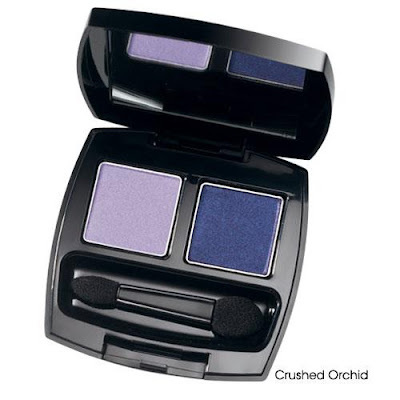 Formulated with New True-Color Technology, the rich color you see in the compact is the same color you get on your eyes. You'll see rich, vibrant color in a single sweep. Best of all, these color-saturated shades are designed for every skin tone. Crease-proof wear. .071 oz. total net wt. to your daily makeup routine to get crease-free eye shadow wear all day! Choose from 3 beautiful color duos to get that vibrant look your eyes have been craving.